Bright, open plan flexible workspace offering a variety of membership plans including day passes, shared/hot desking, dedicated desk space and private offices. 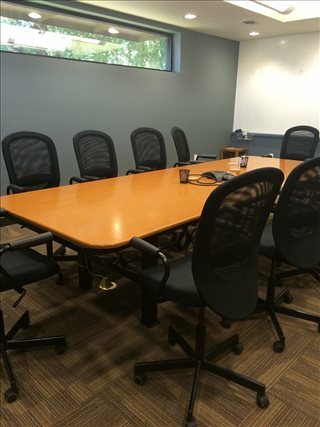 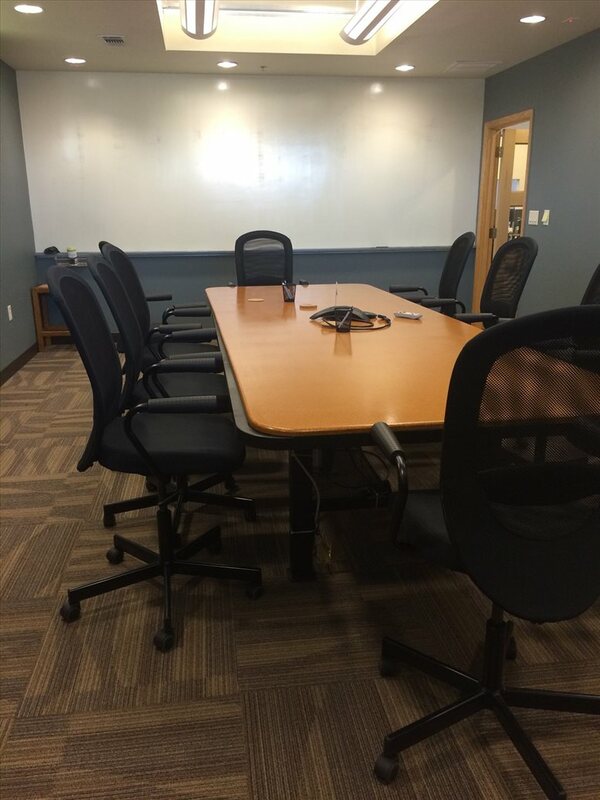 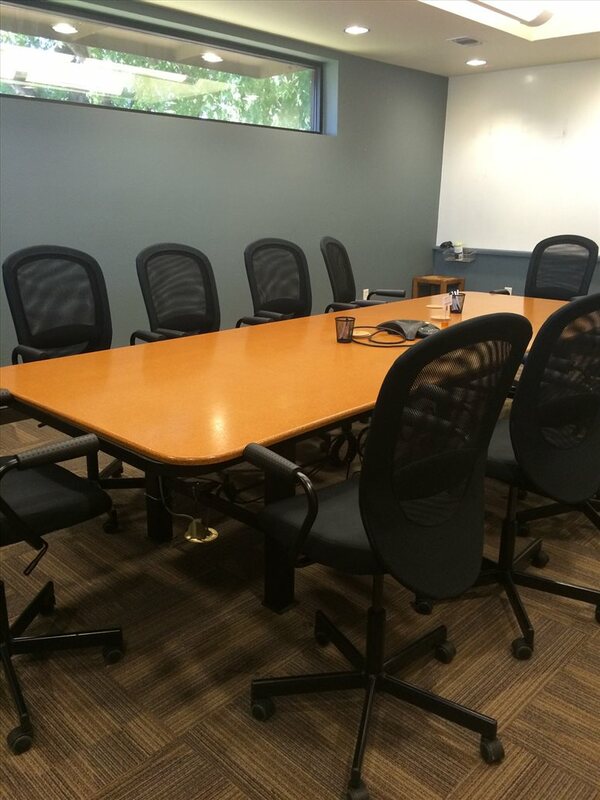 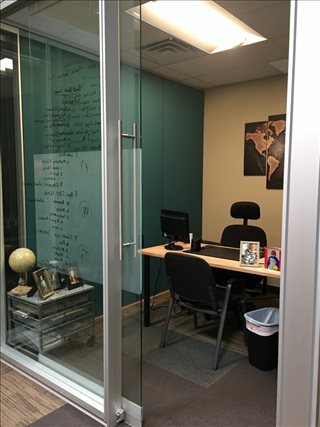 Virtual office/business address facilities and conference room rental is also available. 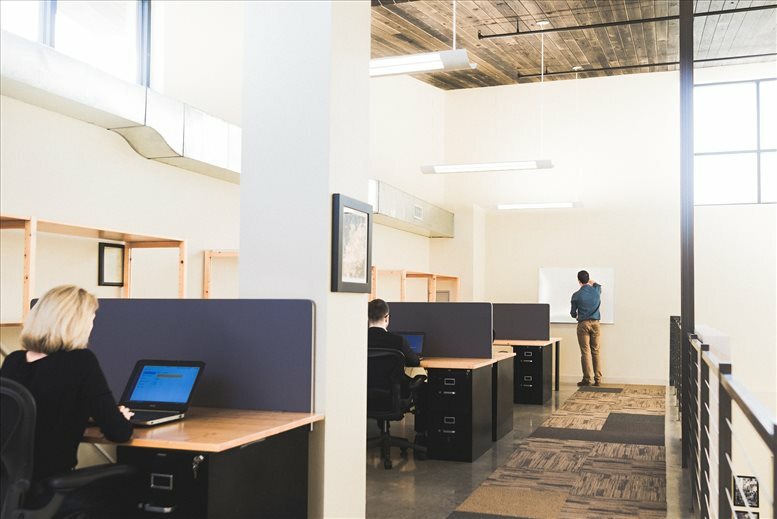 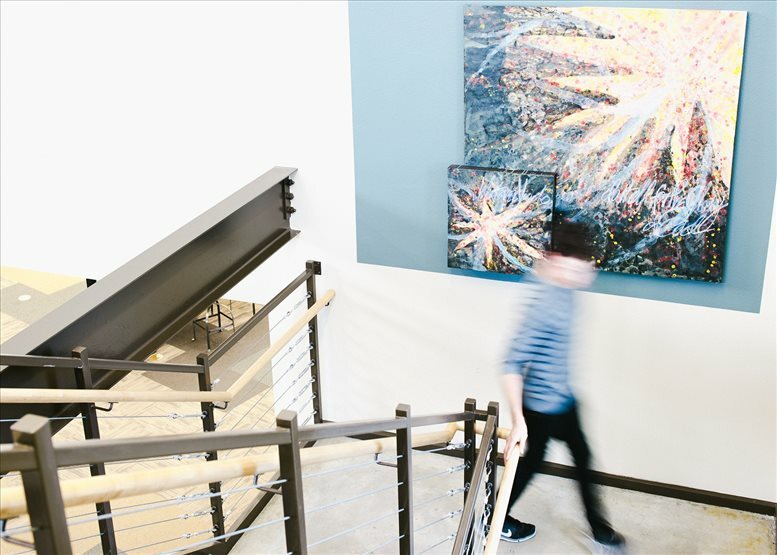 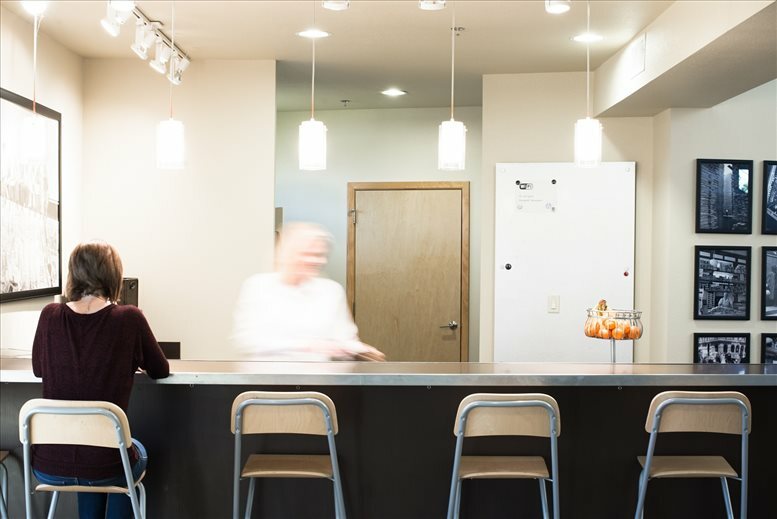 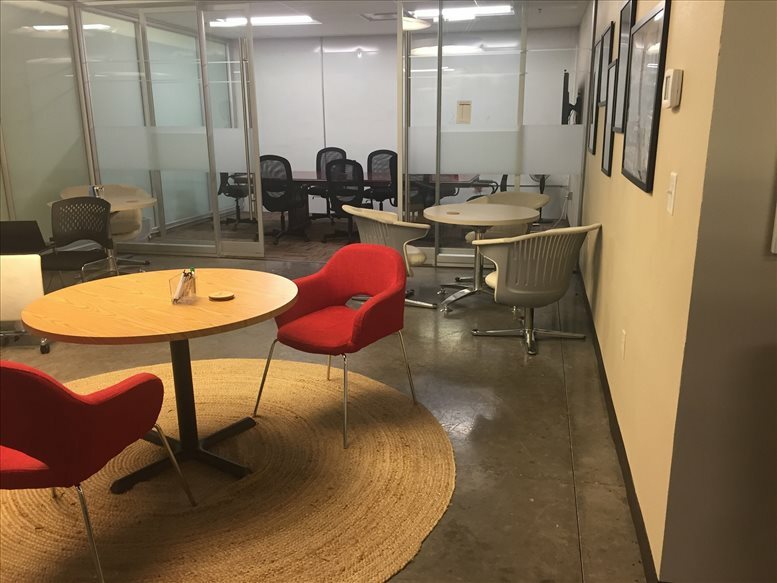 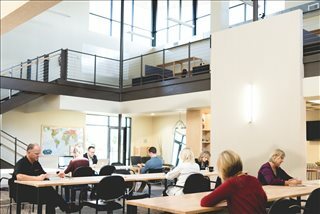 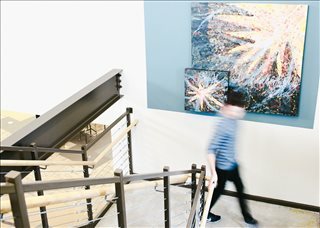 Amenities include secure access, print/scan/copy center, private phone booths, high speed internet access and WiFi, air conditioning, showers, bike racks, kitchen and bottomless coffee. This center is located 2.7 miles from the Dallas/Fort Worth International Airport as a full service and flexible office space. 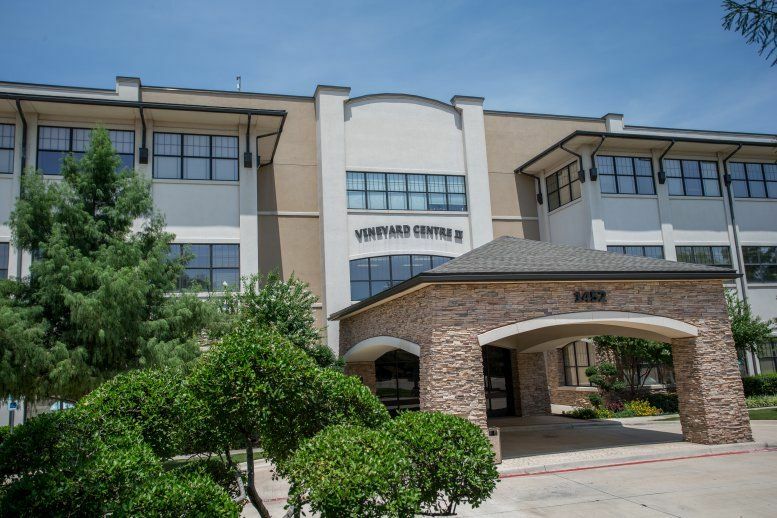 The office is in the center of Dallas & Fort Worth and only one block from Main Street Grapevine. 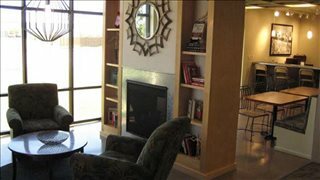 There are hundreds of restaurants close by, as well as, shopping. It is located in the hub of the Dallas/Fort Worth metroplex. This center may have a grapevine zip code, but it is uniquely tucked in a central location to other surrounding cities making for great convenience for those that commute or travel. 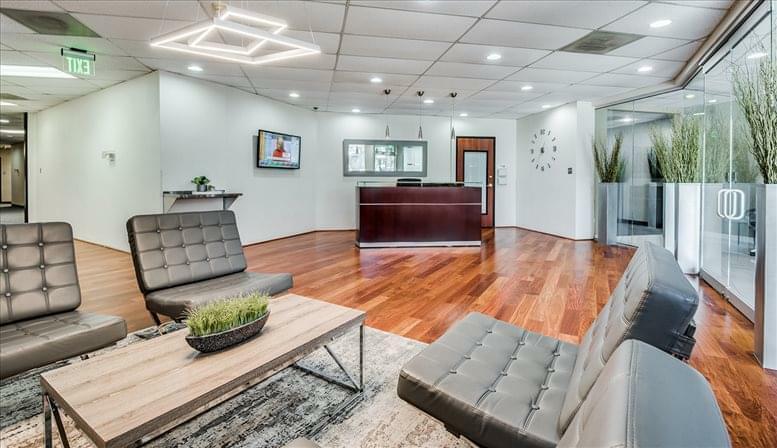 This office space on 1090 Texan Trail, Grapevine is available immediately. Details and prices are available by calling 1-877-693-6433 or by submitting the inquiry form.